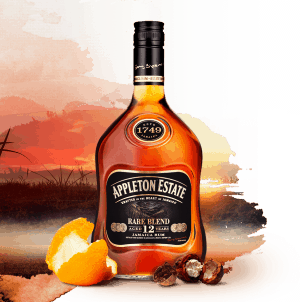 Appleton Estate 12 Year Old Jamaica Rum is aged for a minimum of 12 years in oak barrels and is touted as an unsurpassed masterpiece of oak ageing. 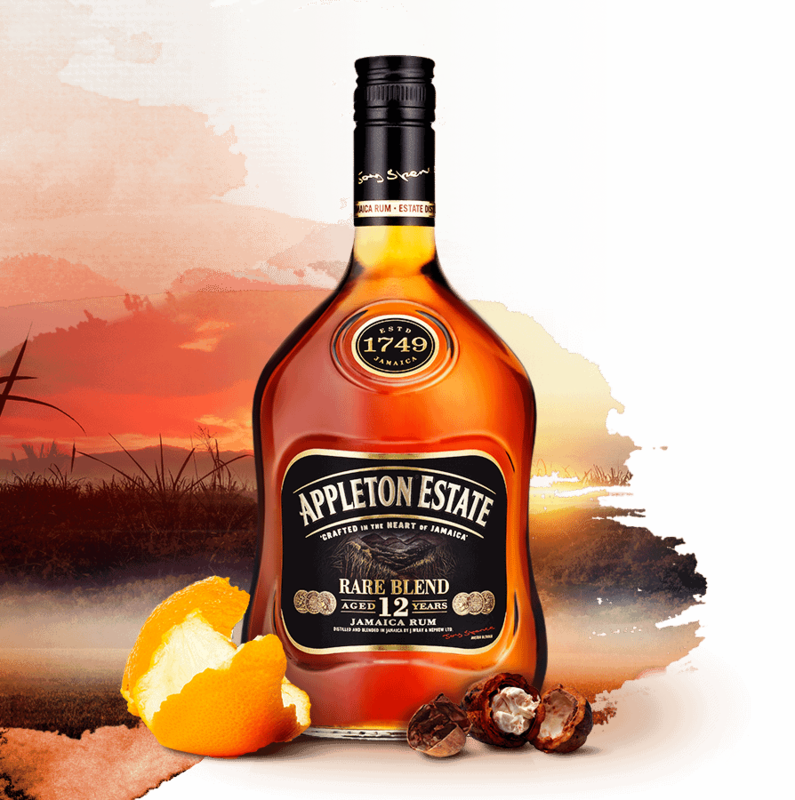 Appleton Estate 12 Year Old Jamaica Rum is a bold and confident rum that should be enjoyed straight up or on the rocks. 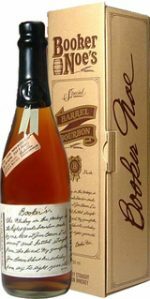 And if you’re generous enough to bring it out to share with friends, then you’re probably generous enough to know you’re going to have to go out and get some more. 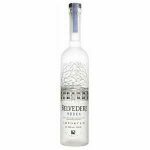 Sit back and enjoy, knowing that you’re having one of the world’s truly exceptional spirits.